My name is Habiba which means "beloved" in Arabic. I am a writer and photographer. I have a knack for knowing useless facts, talking much too loudly and asking one too many questions. If you need help to elevate your piece of prose - do not hesitate to contact me! See below for the various publications I have written for. 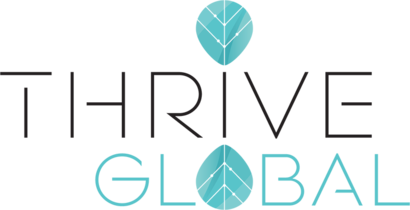 Most recently, I am a writer for the Huffington Post and Thrive Global.